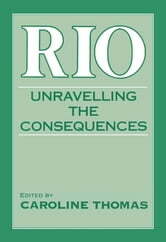 The interdisciplinary collection of essays investigates whether UNCED and its output were appropriate for averting global environmental and developmental catastrophe. 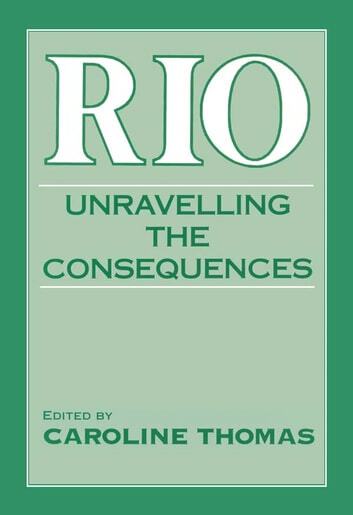 The intellectual debate inside and outside UNCED has been dominated by powerful entrenched interests which marginalise rival interpretations of the crisis and block possible alternative ways forward. The crisis is therefore being tackled by a continuation of the very policies that largely caused it in the first place.